You are currently selecting tickets for the 06/06/2019 (6 PM - 7:30 PM) Night Time Star Gazing Show. This event has multiple dates or times.If you wish to change to a different event, please select a date, then a time before selecting tickets. Your security is important to us. These pages are hosted on secure servers which encrypt all sensitive data. 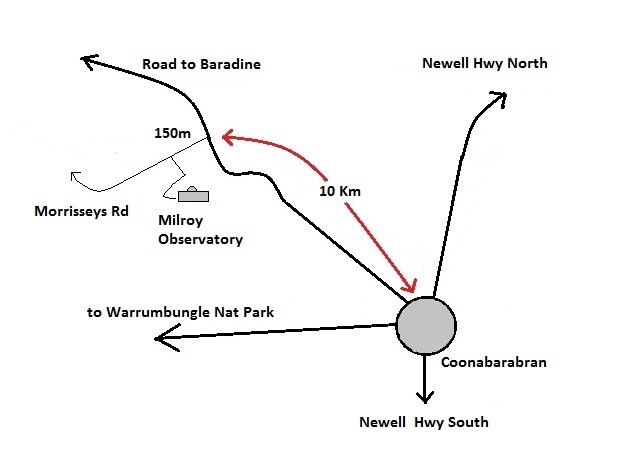 Come and view the astonishing night sky through our telescopes with Donna the Astronomer and enjoy our "Night sky show"
The Night Sky Show presented by our resident astronomer, offers views and a tour of the pristine dark skies from the incredibly dark sky location at Milroy Observatory, Coonabarabran. Your tour begins outside under the open sky with a guided walk through our Milky way galaxy, stopping off at constellations along the way, as your astronomer explains how the universe works and how stars are formed. 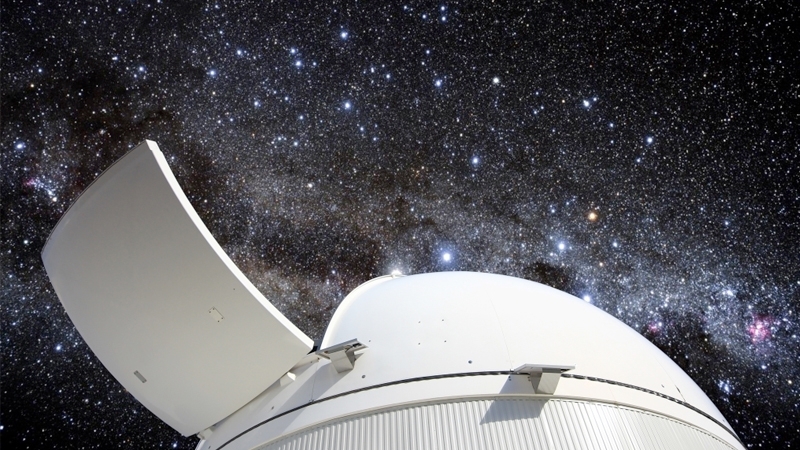 Learn about the Southern Cross and how to find south, see the Magellanic Clouds - two galaxies orbiting our own and hear some stories of the Dreaming. Donna the Astronomer will take you on a unique journey not only through space but through time itself as you witness the wonders of star birth, globular clusters of stars, even planets if they are visible and much more. You will see that the sky has seasons that beckon you to come back, again and again, to follow and learn more about our changing sky. Please note: Due to a lightning strike the historic 40inch telescope is not available for viewing or photography until further notice. We are working on the issue and will keep this updated. If it is overcast at the start time of the session, we will do an ask an astronomer session and history of the observatory and if the sky clears in parts we will show you what objects we can through the telescopes. Your entry fee is refunded if you cancel or change numbers with more than 24 hours notice provided. If less than 24 hours notice is given, no refund is given. To claim your refund please email, call , or text with your name, booking number, and method of payment.